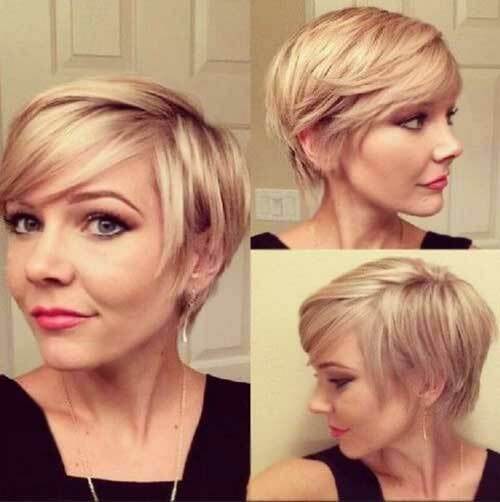 Pixie haircut is the most daring and stylish way to give yourself a new look and haircut. 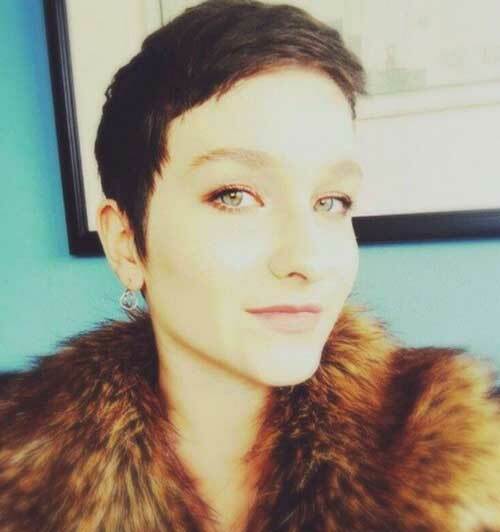 Back in old days pixie haircut means really short boyish haircuts for women but nowadays it gets really versatile that there are lots of different pixie haircuts that you can opt with. 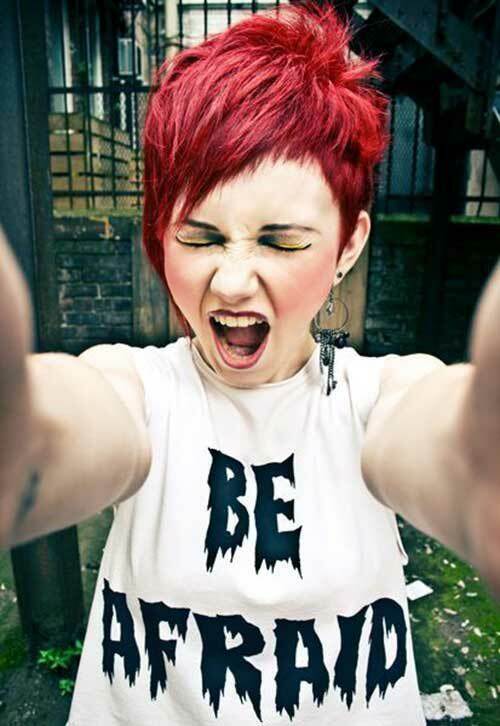 First of all, you need to know that if the pixie you will choose is suitable for your hair type and face shape. 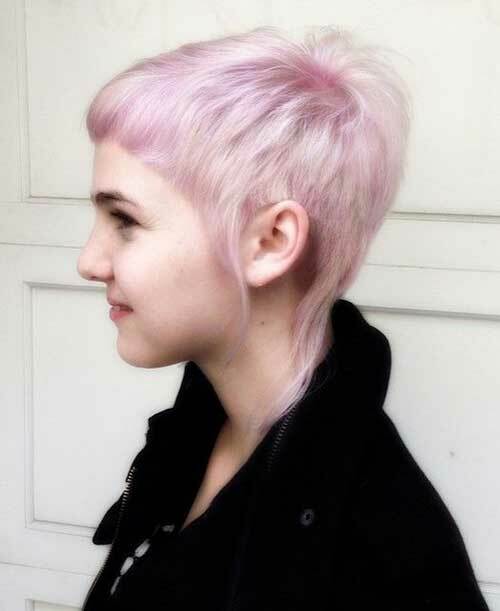 For instance, if you have thin hair long pixies with shorter sides won’t be the best choice for you. 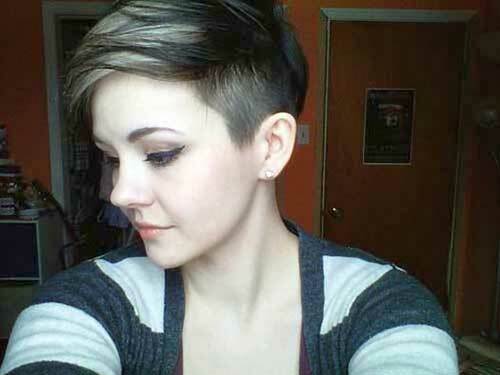 Instead, you should adopt mid-length, layered pixie styles. 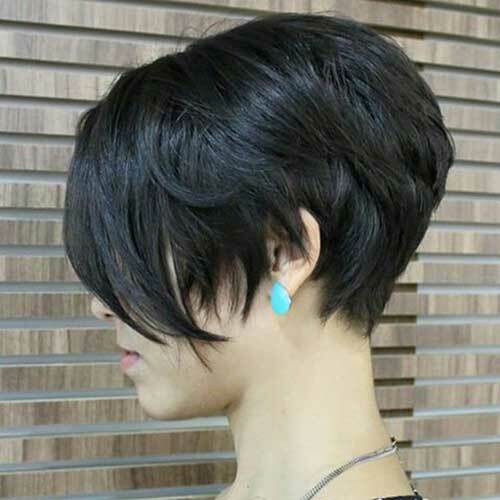 Women with curly or wavy hair can go with short cropped pixie cuts or asymmetrical long pixie styles. 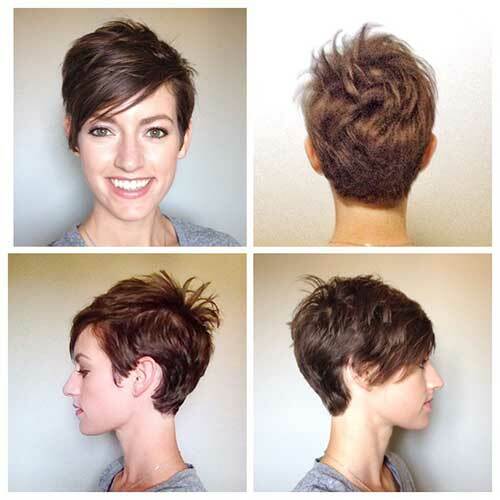 Super short pixie styles may look boyish but it will emphasize your cheekbones, eyes and flatter your facial features. 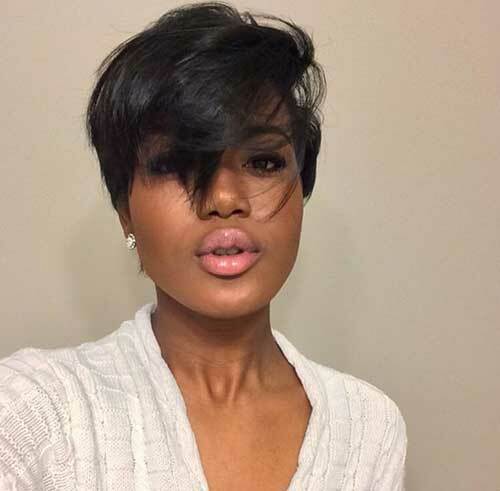 Pixie cut with bangs is also very popular among young women. 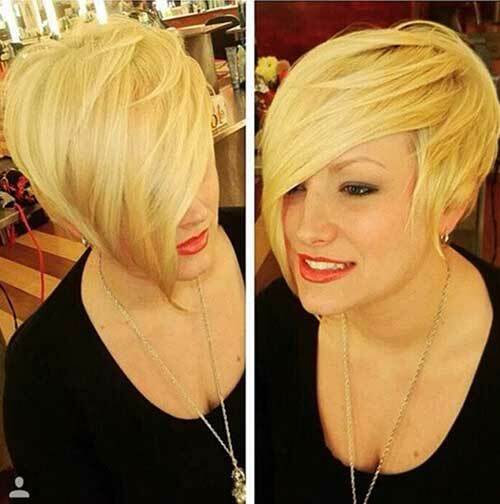 Now, let’s take a look at the latest pixie haircut ideas that is perfect for creating new and fresh styles. 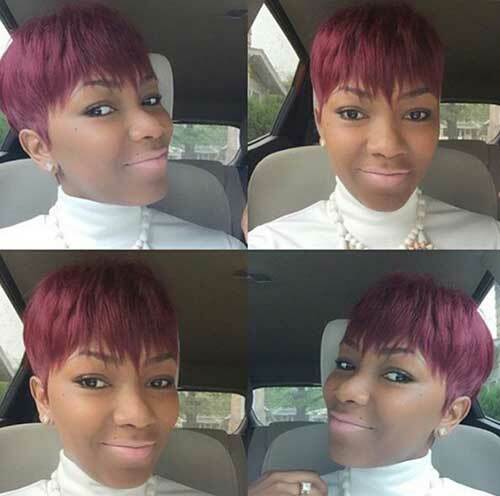 Just browse this gallery for more inspiration!